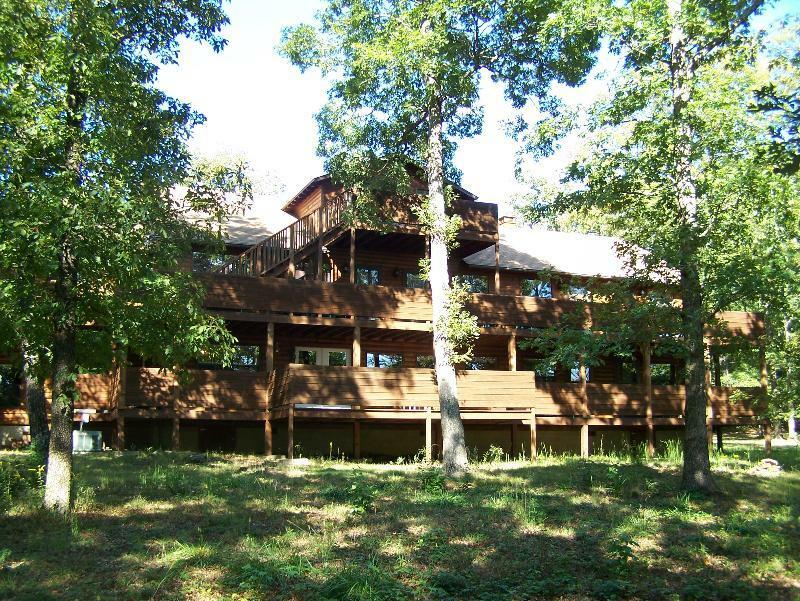 Whether your plans are for a family vacation, a family reunion or a romantic getaway, Buffalo River Lodging has a cabin for you. Each of our three cabins are secluded for privacy and quiet, yet are perfectly situated to take advantage of all the recreation and natural wonders the upper Buffalo National River area has to offer. With more than 5000 sq ft of living space and sleeping for up to 35 people, Buffalo Lodge is perfect for family reunions, church groups or other large gatherings. Treat your group to luxury in this beautiful three story log cabin with eight suites, many with Jacuzzi bathtubs and access to one of the cabin's three decks. Your own log cabin in the woods. A private two-bedroom oasis. 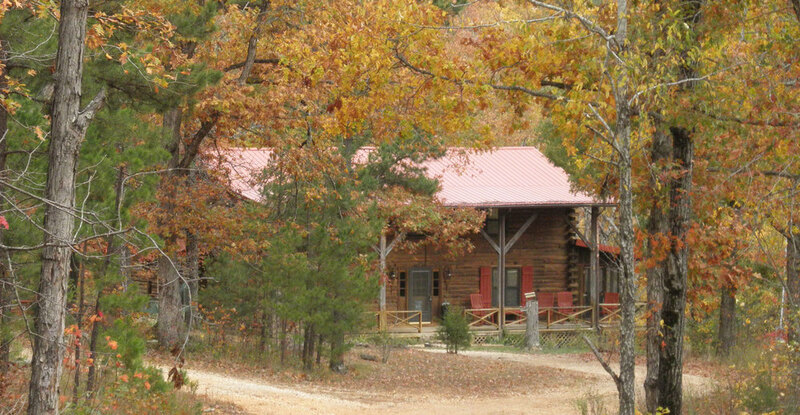 Affordable cabins and lodges for a romantic weekend to a family reunion in the beautiful Ozark Mountains of Jasper, Arkansas. Want a peek inside our cabins? Cool restaurants. Unique shops. Hidden Trails. Get to know the Upper Buffalo River area.